Welcome to our store! 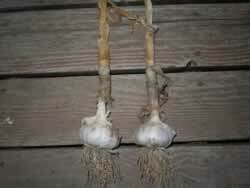 We are a one-stop Garlic shop for Growers, Gourmets, Gardners, Garlic Lovers, and Garlic Gifts! To order, click any of the Categories tabs to the left or scroll to the bottom of the page for individual links! WHAT IS NEW AT THE GARLIC STORE? We have added several new spices, sauces, jellies, pickled garlic, and great new garlic kitchen gadgets! Here are just a few! Watch for GARLIC GIFT BOXES to make a comeback in a few weeks. 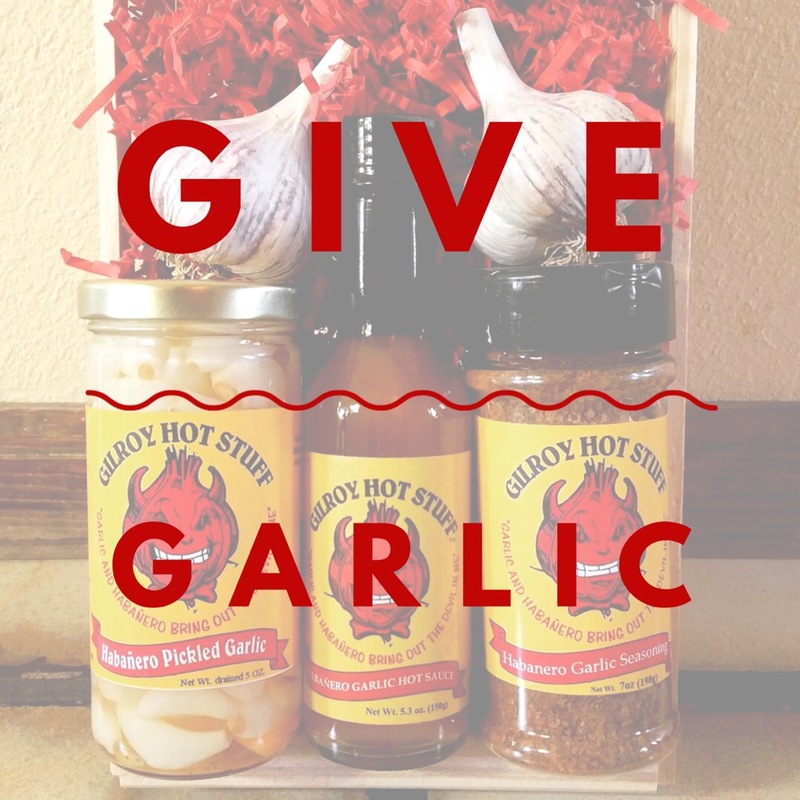 They make great gifts for you or your favorite Garlic Lovers special occasion! Below are a few samples of items we have added to freshen up our website! ENJOY! Garlic Balsamic Vinegar - This amazing Modena, Italy grown balsamic is capped off with a tangy garlic extract that adds the perfect finish! Awesome with french bread or as a base for your favorite vinaigrette! Old West Mix Garlic Mesquite - The weather is getting warmer and this spice is perfect for all your grilling and dip needs. Adds the perfect amount of sweet and smokey garlic tinged mesquite flavor! Garlic Lemon Pepper - Add this delicious blend of lemon and pepper to fish or poultry. Also makes a wonderful addition to dressings or homemade mayo. Garlic Avocado Oil - Looking for an oil that is also great for frying? This is it! Wonderful and rich garlic infusion makes this oil and simple way to add monounsaturated fatty acids and Vitamin E into your diet. Naked Garlic Rocker and Cutting Board Gift Set - Add this stylish garlic mincer and cutting board to your kitchen or for your favorite garlic lover. Easy to use and easier to clean up. Garlic Pepper Jack Cheese Stuffed Olives - These are not your typical garlic stuffed olives! They have a nice block of hand stuffed pepper jack cheese along with a tangy and crisp garlic flavor. Can you imagine these in your martinis? Garlic Award Mix - This has to be one our best sellers yet! An amazing mix of spices makes it the perfect all purpose seasoing. We use it for everything! Roasted Garlic Champagne Mustard - Looking for the perfect mix of dijon and stoneground mustard with a punchy garlic flavor? This mustard has an mild jalapeno kick with a sweet the sweet tang of champagne. 4 Bulb Garlic Baker/Tortilla Warmer - Have you been searching for a 4 bulb garlic baker? This terra cotta baker is oven and microwave safe and can go directly on the table. Use is to create the perfect mellow garlic paste. Mulit-use with other foods as well. Keep your tortillas warm! 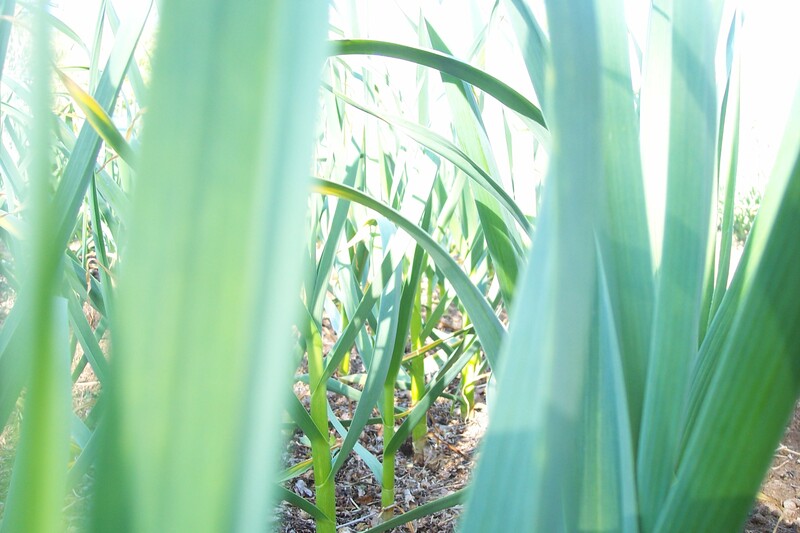 Cheers to Garlic - Happy Planting, Eating, and Living! ENJOY!! !